Looking for ideas about how to spread vision for unreached people groups? 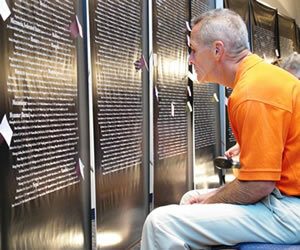 Imagine a 140 foot, 27 panel, "Vietnam Memorial style" prayer wall listing every unreached people group. 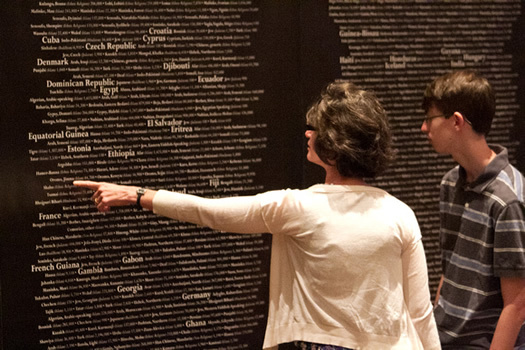 The Wall of Unreached Peoples is a powerful way to convey a vision for the unreached at your local church or mission conference. 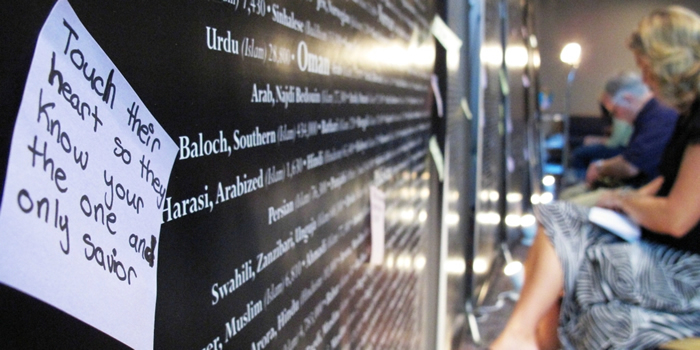 Unleashed for the Unreached has two such walls available. 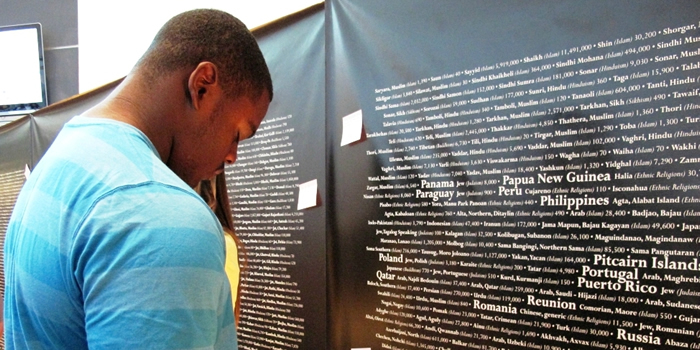 The Wall of Unreached Peoples is a traveling exhibit, designed to convey the true immensity of reaching the world’s remaining unreached peoples. 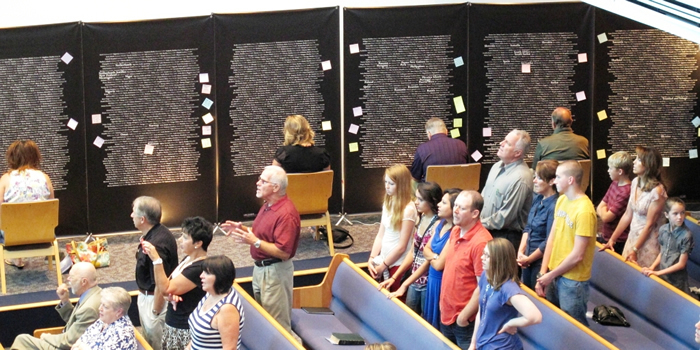 The Wall features the list of approximately 7,000 unreached peoples from Joshua Project. Combined with information from the Unleashed for the Unreached, the experience will provide concrete next steps to learn, pray, send, go, welcome, and mobilize others to do the same. Unleashed for the Unreached is an initiative that connects local churches with unreached peoples and cities, facilitated by trained Project Fulfillment Specialists, peer mentoring, and abundant prayer. 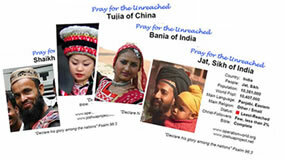 We'd like to raise up a core group of intercessors and advocates for unreached people groups across the globe. 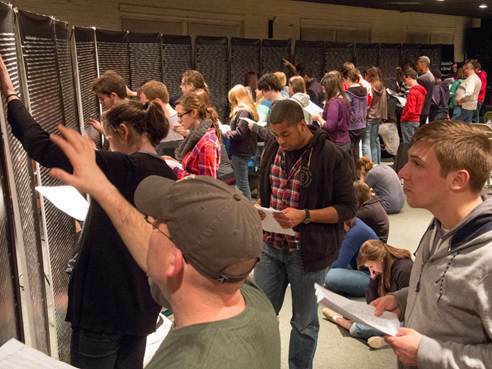 How do you engage a denominational youth movement with unreached peoples? 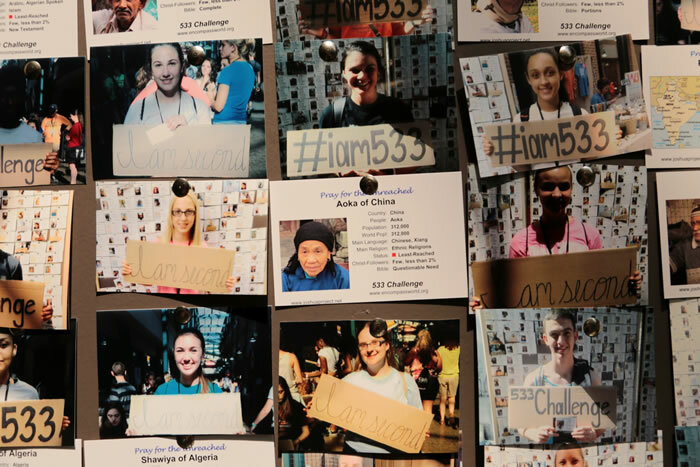 The creative thinkers at Encompass World Partners came up with a great idea called the 533 Challenge. 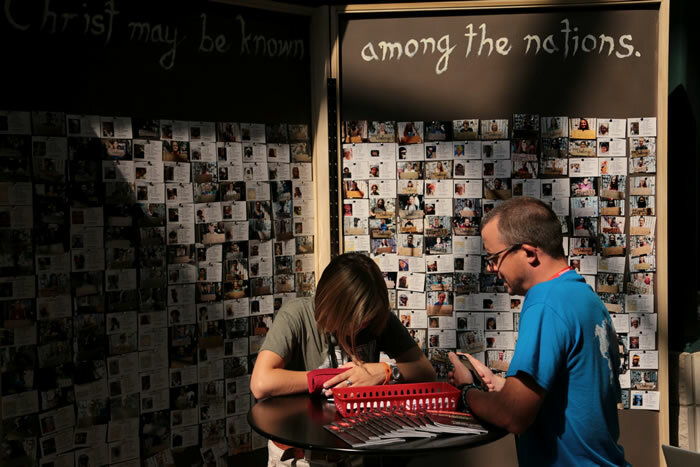 At a recent Momentum Youth Conference, a wall of 533 prayer cards was displayed showing the faces of the least-reached peoples in the world - 533 people groups who have little or no opportunity to hear the gospel. 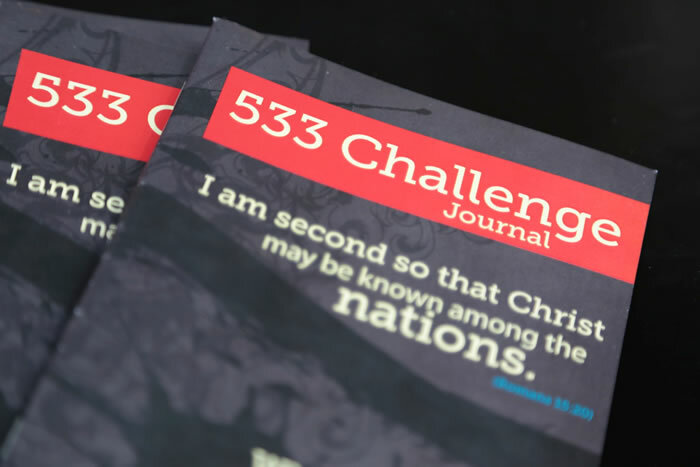 In order to direct prayer toward these peoples, Encompass asked students to take part in the "533 Challenge" – a challenge to pray daily for the least-reached over the next 30 days. 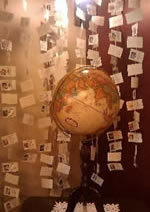 Students "adopted" a specific unreached people group by removing one photo from the wall and signing a commitment card. 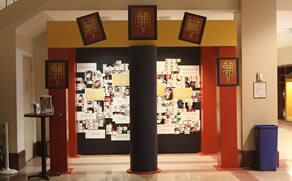 After committing to a specific people group, students were then photographed and replacement cards with the students’ faces were printed on the spot. 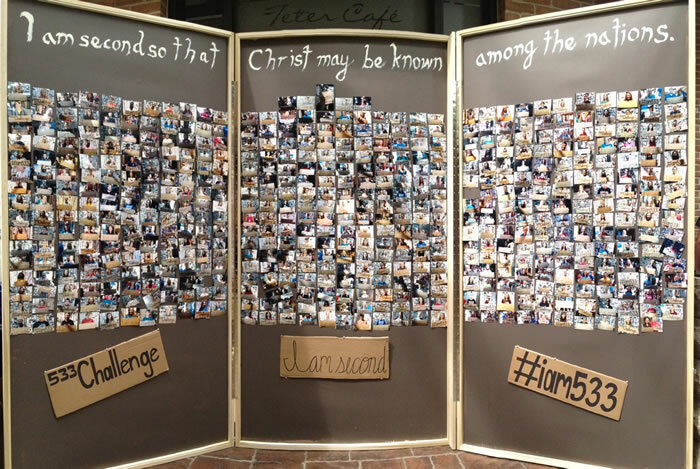 The photos of the students participating in the 533 Challenge were then placed over the empty spaces on the wall where the unreached people card had been. An Encompass staff member then prayed for each student and gave him/her a prayer journal to take home along with their adopted people prayer card. 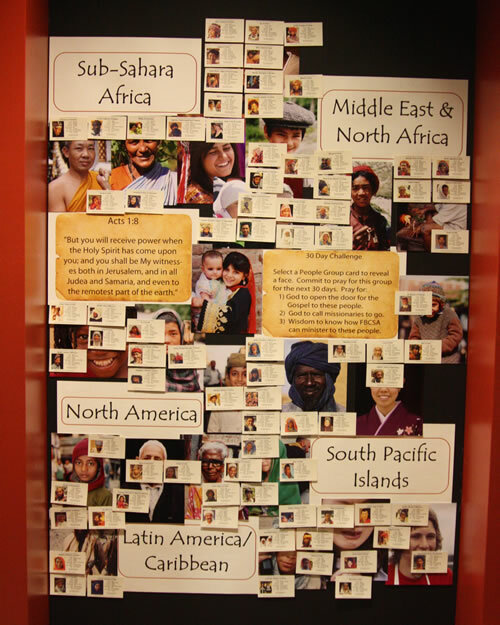 Eventually the entire wall of, what was originally unreached peoples faces, was covered with the faces of students committed to pray for the unreached. Great idea Encompass World Partners! One children’s ministry team focuses on missions and prayer for unreached people groups by playing games! These games get kids interacting with the information on the prayer cards and then give them an opportunity to pray for the unreached people groups. Click here to see the games! Click here for prayer cards. 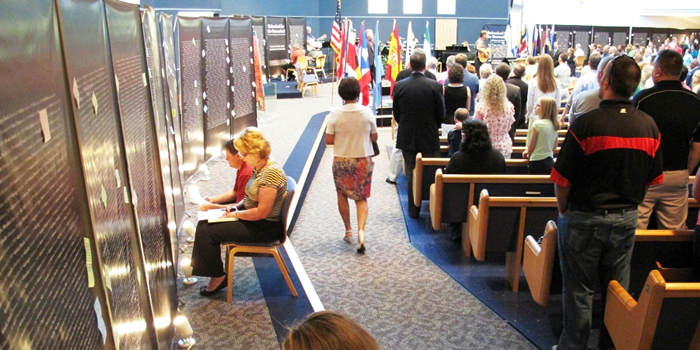 Following a recent International Mission Board's missions theme, "Are We There Yet? 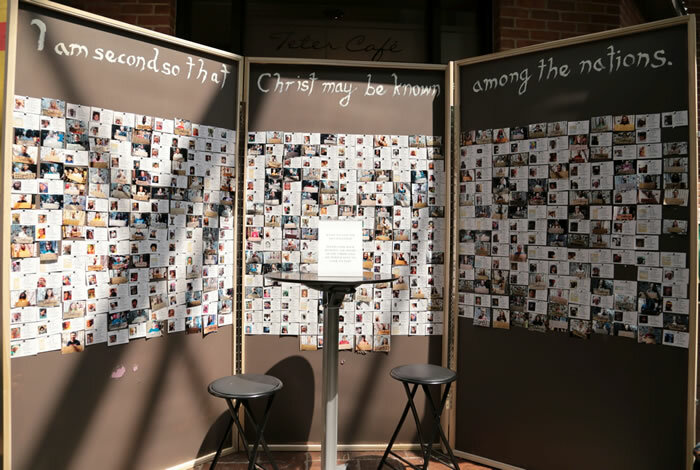 ", the First Baptist Church of San Antonio created a unique display in their foyer to raise the awareness of missions and the needs of unreached people groups to hear the Gospel. 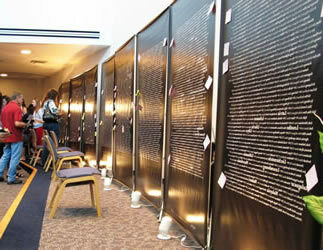 307 prayer cards from the Joshua Project website covered the display. 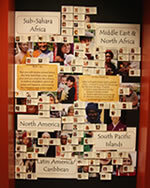 These prayer cards represented many of the largest unreached people groups. Within 3 weeks, all 307 cards were taken by people desiring to lift up these neediest unreached people groups in prayer. They also are a great resource for personal devotions or as discussion starters around the dinner table or for small groups. 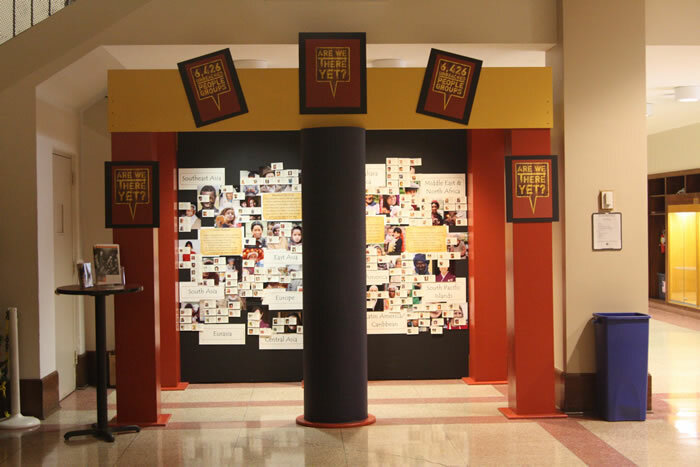 This project helped raise the mission awareness of the church. Associate Pastor Larry Soape says the church is already thinking about next year's display and how to encourage people to engage with the unreached. 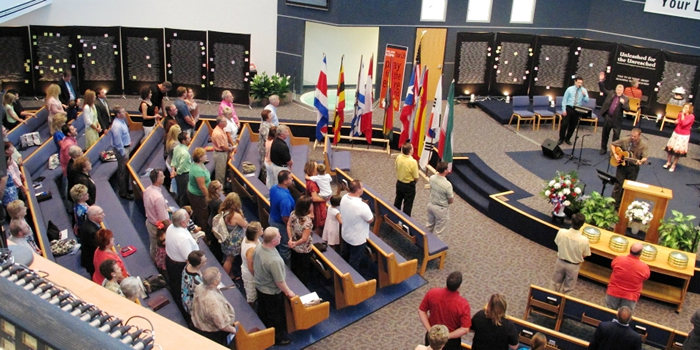 The International Orality Network Conference did something to help others to see unreached people in a different way. 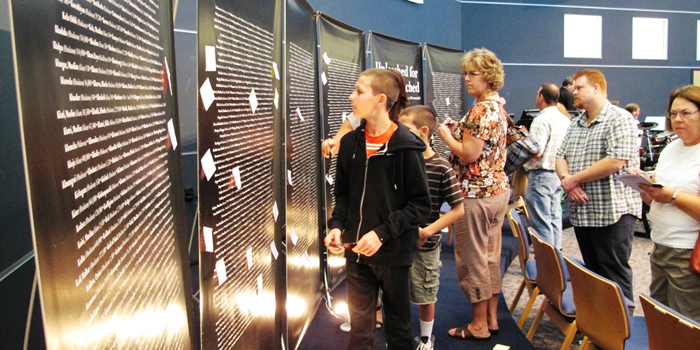 To help conference participants visualize the vastness of LOSTNESS that is across the globe, they downloaded prayer cards from the Joshua Project site, printed and assembled them to suspend from the ceiling of the area used for the prayer room. 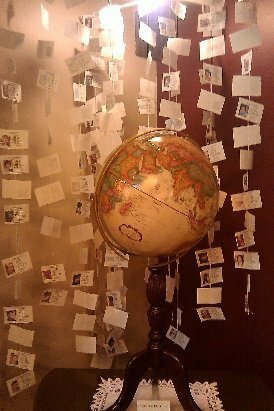 The entire room was filled floor to ceiling with the prayer cards on strings! 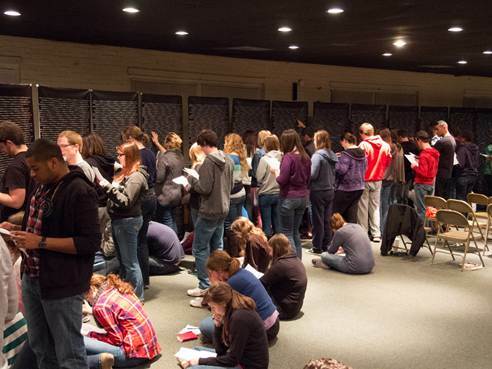 As the conference participants came into the room, they had to work their way through the people - literally moving through them to get through the prayer room. Some participants commented: "How moving it was to pass through the masses" and "For the first time I understood and saw first-hand the peoples of the world who need the Gospel." When one participant got home from the conference, the Lord impressed her to ask at her church to do something similar. In their Prayer Chapel they have two small alcoves that really been used just for storage. They set up an area to help others how to understand and pray for the unreached. 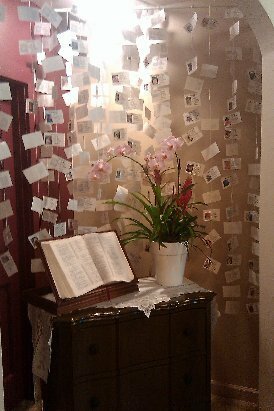 Many groups are now coming back and using the prayer chapel to pray together for unreached people groups in a whole new way. They have had lots of activity and positive feedback. 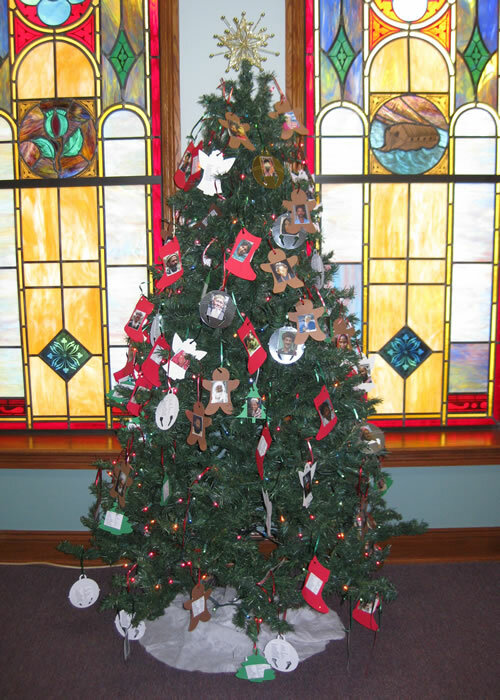 The Children's Department of the First Baptist Church of Eunice, Louisiana came up with a unique seasonal idea to promote awareness of the largest 100 unreached people groups. 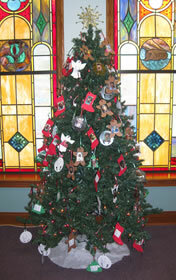 Their youth minister printed out information and a picture for each of 100 unreached people, and then the children created ornaments (one for each group) to hang on a Christmas tree at the church. They asked each family in church to take an ornament from the tree and pray for that people group during the Christmas season. All the ornaments were gone by the end of services!